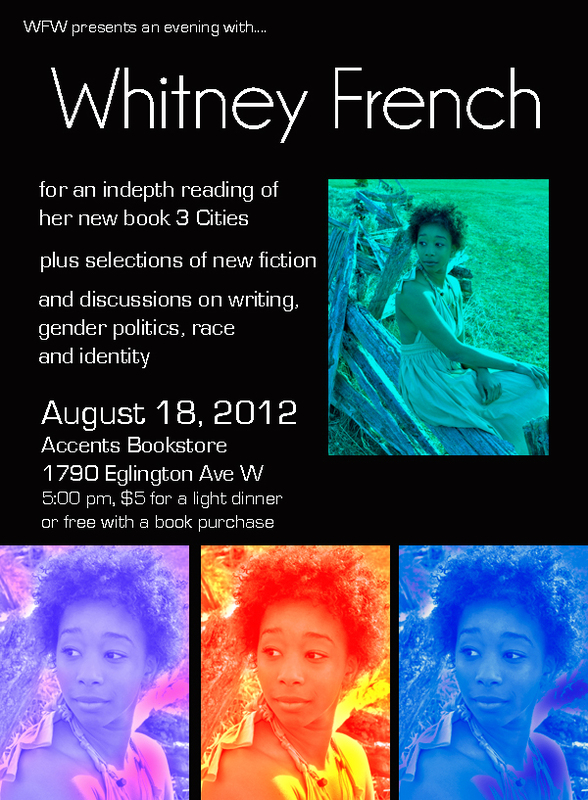 So August 18 I’m doing a reading at Accents Bookstore called “A Plate of Food with a Side of Poetry”. It’s exactly what it sounds like. I’ll be cooking up goods. I moved into an apartment of my own in April but its very modest so I couldn’t possibly invite more than three people over for dinner at a time. Why not bring the dinner to the public? WHO: Me! I’ll be serving poetry and hot food. Maybe at the same time? PLUS: Quick reminder fam that I got a newsletter! That’s right, all my adventures coming straight to you via email. Click here to subscribe or check out the August Newsletter. Buy 3 Cities Book Online Today! A tree bows so low, it’s leaves almost kiss the water. Bright yellow leaves curve like little boats.